When it came time for a sequel to Spider, I wanted to delve even deeper. What if the puzzle in the story was created by a secret society? And what if that secret society wasn't one I made up but a real one? By researching their ins and outs, I could bury secrets in the game that players could only unearth by doing research of their own, crossing the line from game to reality. We'd already worked hard to blur that line, most notably with the real world location feature which matches the time of day, weather, and even moon phase in the game with what you see outside your window. And so Shrouded Moon features enigmatic encrypted writing, easily readable if you're a Holy Keeper of the Buried Chambers. Untrained eyes might bypass subtle cues that advertise themselves like a neon sign to any Ascended Scholar. There's an entire string of mysteries I appropriated from real life and not even fully solved myself. I don't know of another game that has done something quite like this, which I call "history hacking." It's drawn in puzzle enthusiasts and history buffs alike. And because it's not contrived with a tidy ending, it is a mystery that could go forever unsolved. A lot like the mystery of the Brooks Library which I've become obsessed with, which isn't even blocking me from continuing with the instructions. 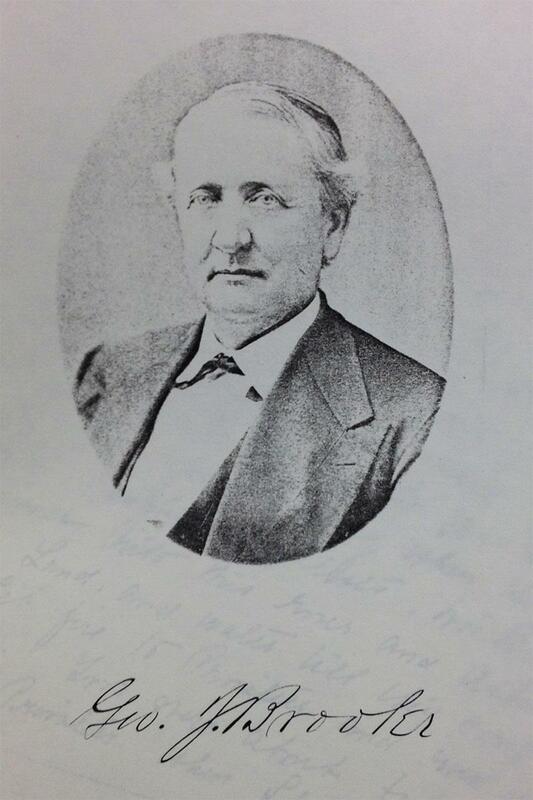 Unlike the Freemasons, the Knights of the Buried Chambers didn't publish membership lists, so there is no proof that George Jones Brooks served high office in the Order as they claimed. 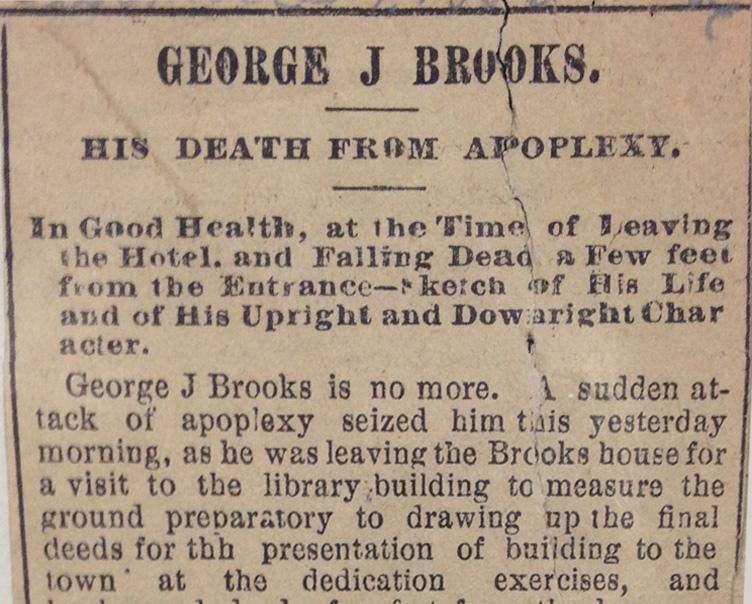 However, it's a matter of public record that he collapsed dead on the street just days before he was to deliver the inauguration address for the Brooks Library. He had been on his way to visit it, in fact, his pride and joy and gift to the town he so loved. Reports suggest the Knights hid their documents in the library, and that if you knew where to look you could study them to join The Path To The Light, the Order's indoctrination process. You can find them yourself today with a simple search. Could this have been why the library was demolished? 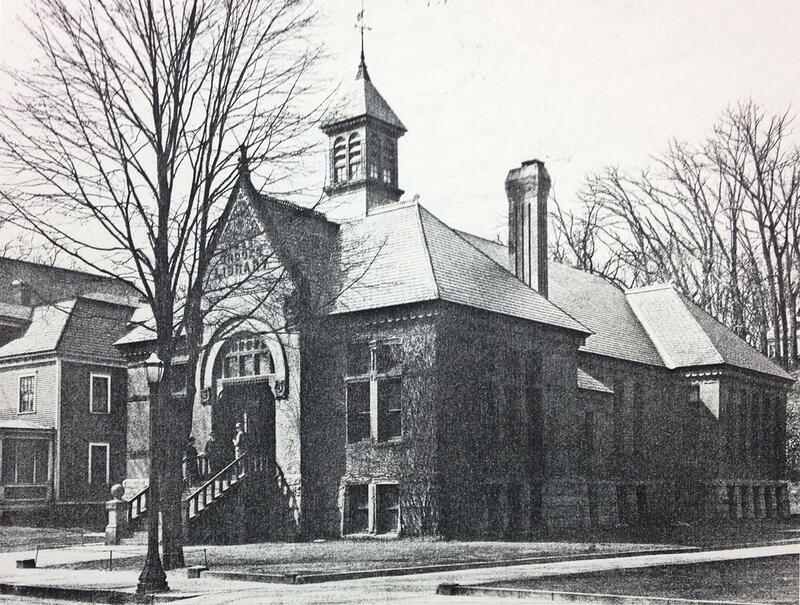 There had recently been a schism, following which the Brooks wing of the Order emerged as a splinter group, coining itself the Reformed Temple. Did the other Temples seek revenge? I have leafed through historical records, read newspapers from the 1800's, held personal letters penned by George J. himself. 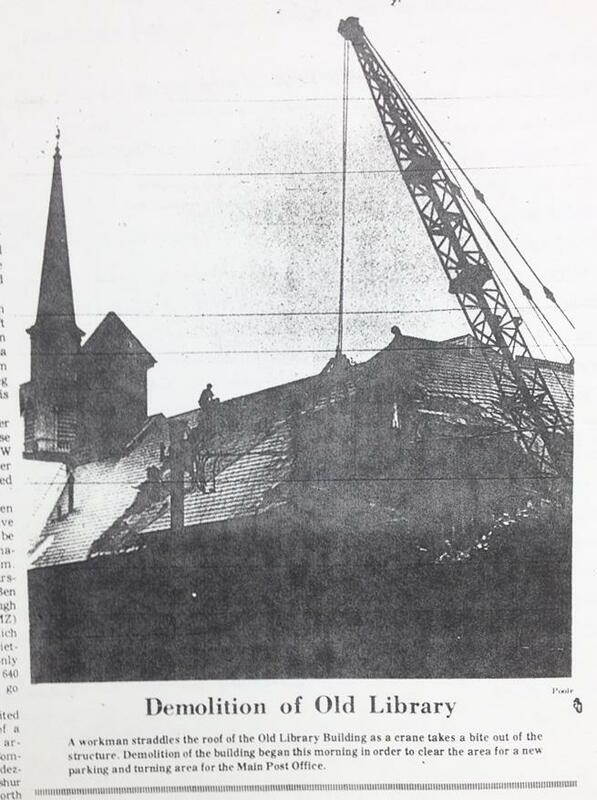 There was controversy before the library's demolition. 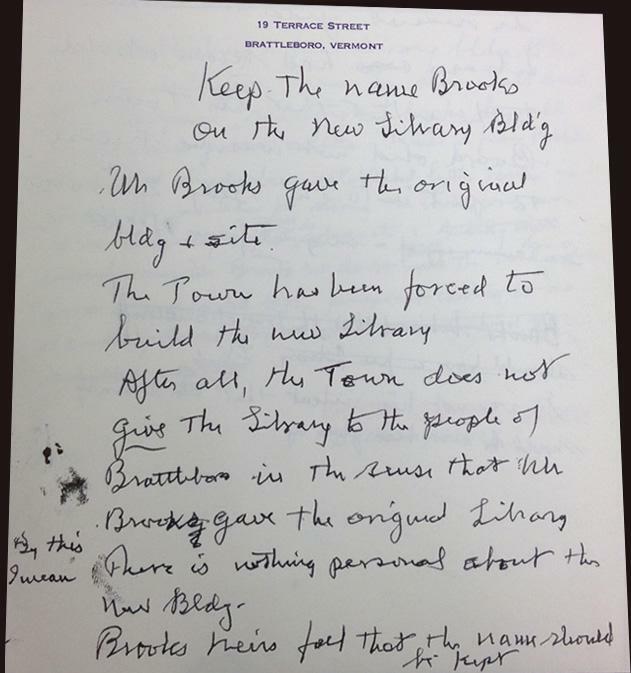 Brooks's will states clearly that his generous gift to the town was given under the condition that it should forever be used as a public library under the control of his board of directors, but that's not what was going down. George had been dead for over 80 years, but his heirs were taking a stand. "The town has been forced to build the new library. There is nothing personal about the new building." 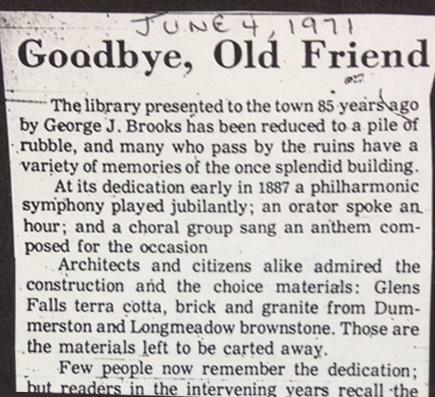 "The town does not give the library to the people of Brattleboro in the sense that Brooks gave the original library." "I've been running around getting acquainted with what's been going on since 1887 but have a lot to do before I will be satisfied." Amongst historical documents, a series of missives handwritten in a broken scrawl caught my eye. Whoever this mysterious writer was, maybe they had answers for me. 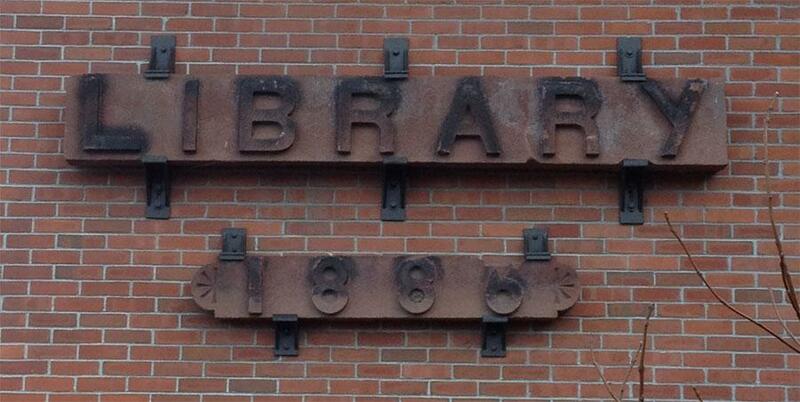 If they were protesting the library's impending destruction in 1966, maybe they were still around today. The letterhead read "19 Terrace Street." Walking down Terrace, I realized it must have been renumbered at one point. All the numbers are even, the odd side just a steep slope. So much for knocking on the door. 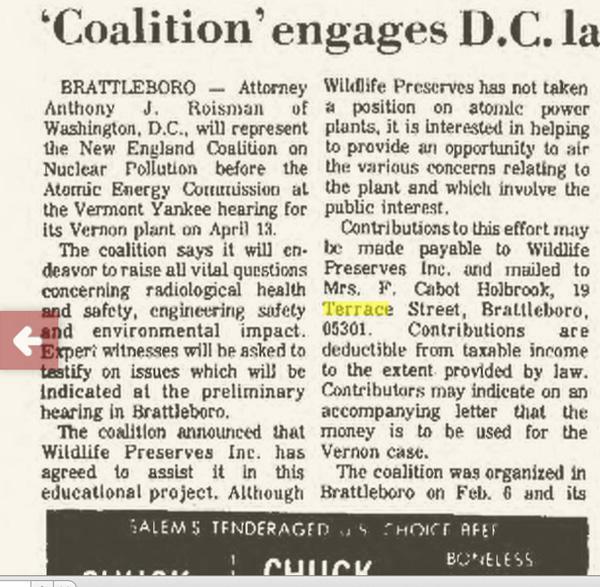 I found an old newspaper article mentioning 19 Terrace that set me on the path to constructing the genealogy of its occupants from graves and obituaries. 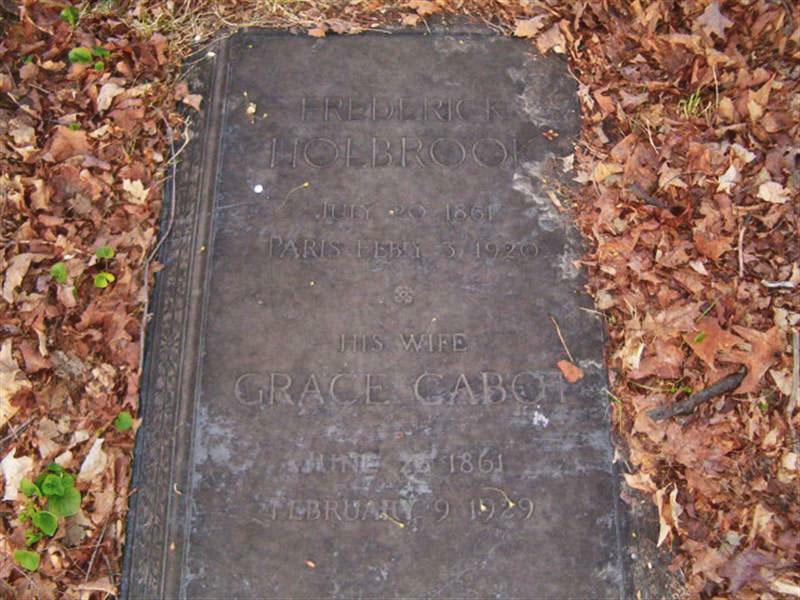 The trail led back to George J. Brooks via his sister, Lucy, whose descendants called 19 Terrace home. 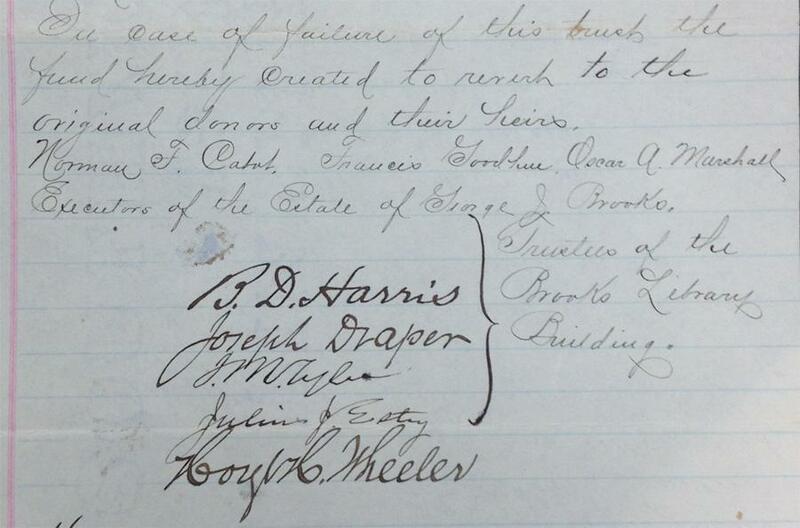 This confirmed my suspicion that the writer was a Brooks heir, but the signature was a problem. It didn't match any known member of the family tree. Who, then, could it be? 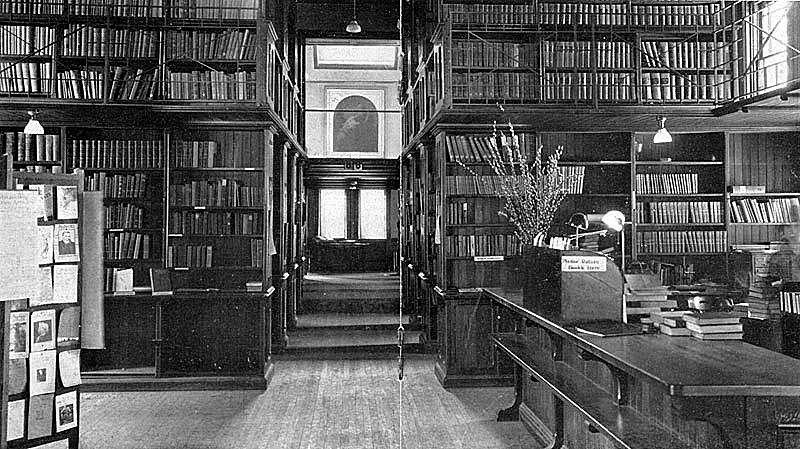 I never tracked down my mysterious writer, never attained clarity on the fate of George Brooks and his doomed library. Each time I review this story, I get sucked back into the investigation and wind up fitting one more puzzle piece into place. Like the story of Shrouded Moon, it seems to be one that defies absolute certainty and relies on imagination and interpretation. Some mysteries float outside our reach and are not meant to be secured to the cold, stable earth. However I did continue much further with those cryptic instructions, and I did weave fact and history into the fiction of our game, Spider: Rite of the Shrouded Moon. If you're intrigued by what you've read, if unsolved mysteries, historical research, and challenging puzzles inspire you, maybe you are a good candidate to set foot in search of the Knights of the Buried Chambers. Myself and George Jones Brooks will be watching for you.